Our services include property listings and sales as well as buyer's agent services. 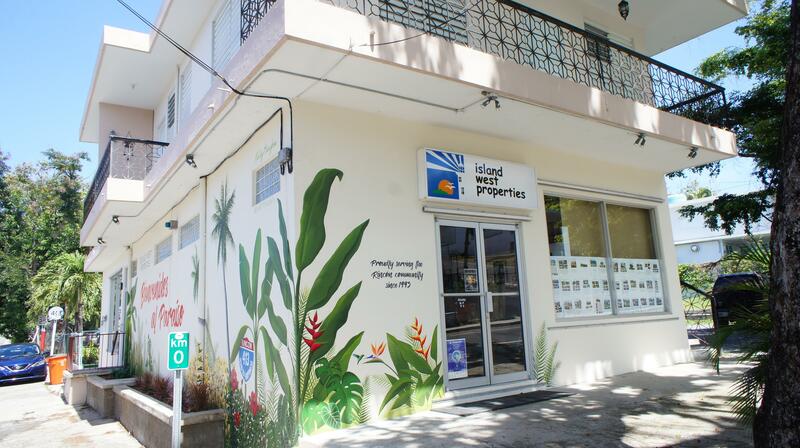 Island West Properties has been the largest real estate brokerage in Rincon since 1993, with an experienced and very knowledgeable team of bilingual agents and helpful office support staff. Our new location near the downtown Rincon plaza offers excellent visibility of our listings as well as an easy to find location with plenty of parking for our clients. In 1993, Susan Cravey and Enid Miranda met and decided to establish a new real estate brokerage focused solely on Rincón, Puerto Rico real estate. The firm --Island West Properties – answered the area’s growing need for professional realty services. Over the years we have grown into the largest full service real estate brokerage in Rincón. Our friendly bilingual sales staff consists of four real estate professionals with over 50 years experience, both here and in the United States. Enid is now retired and Susan has stepped back from the day to day operations while James Westfall of Isla Vida Real Estate is carrying on the tradition of professional friendly service with the same experienced team of agents. 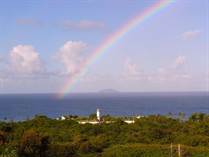 Rincón, Puerto Rico Real Estate – Our Experience Makes the Difference! We specialize in helping people from all over the world relocate to our small beach community on Puerto Rico’s western shore, whether it be a permanent move, a second home or an investment property. If you are selling your home or looking for that special place in the sun, our friendly, knowledgeable property experts are looking forward to assisting you. We came to Rincón for different reasons…change of lifestyle, love of surfing, retirement… no matter what your reason, we have been there and are able to offer professional, as well as personal insights and advice on moving to and living in this beautiful island world. Call us…we made our dreams come true in Rincón, Puerto Rico …let us help you make yours come true as well. 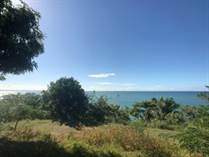 "Prime development land with beach and street access"
"Stunning Ocean Views in Upscale Neighborhood"
"Large Estate on One Acre of Land"
"Last of the Sandy Beach Ocean Front Lots!!!"